DYKE IS OUT! ARE YOU? Fridge magnet. 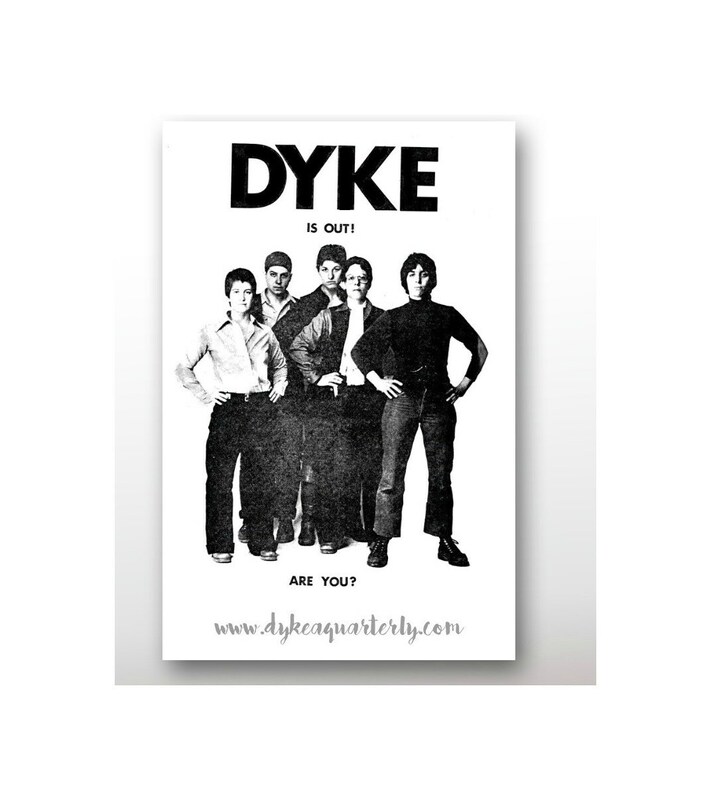 1974 flyer for the iconic magazine DYKE, A QUARTERLY. 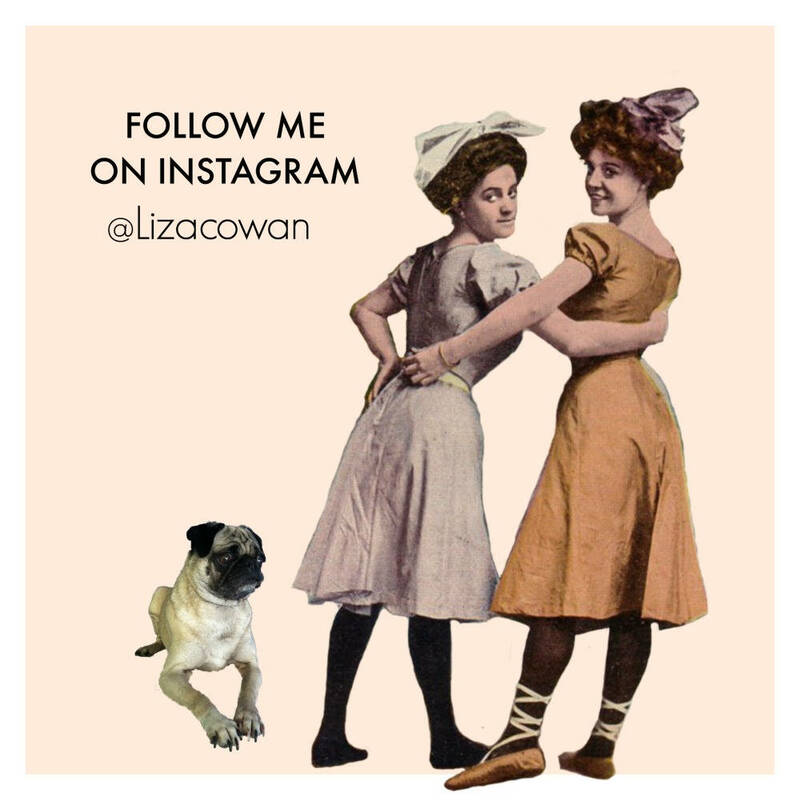 Reproduced as fridge magnet. 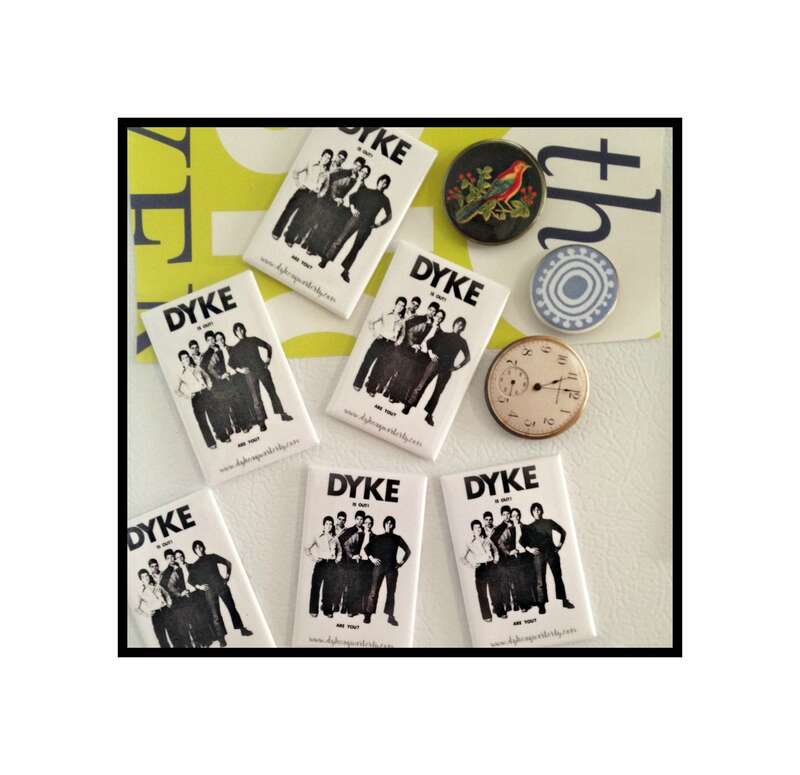 Fun for your fridge, gift for lesbians, gift for feminist, stocking stuffer, dorm room. 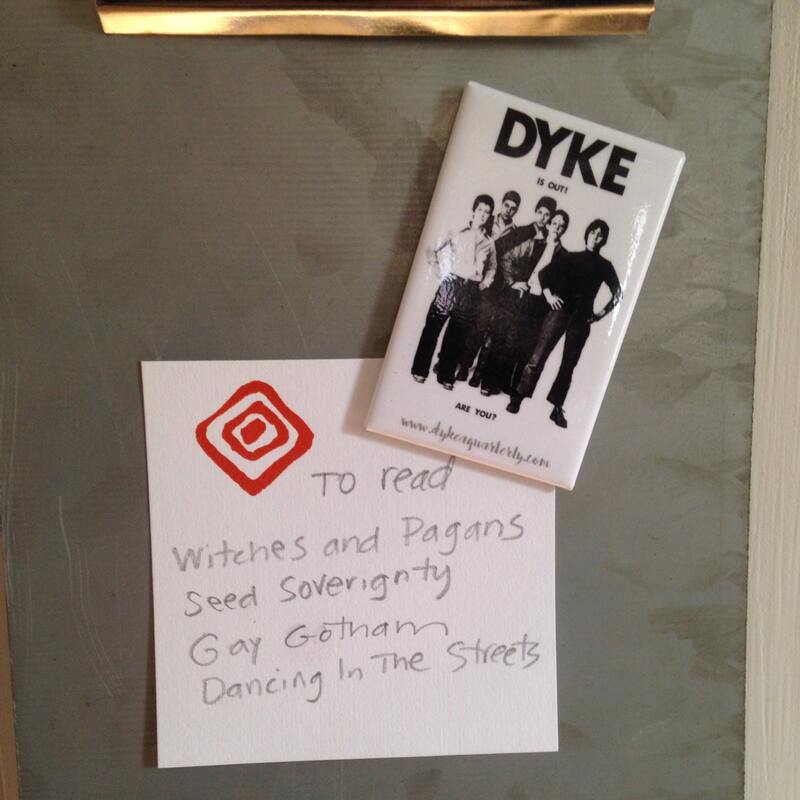 DYKE, A Quarterly of Lesbian Culture and analysis was published in New York City from 1975 -1978. Although there were only six issues, they made a huge impact on Lesbian Culture in the USA. The magazines are now in the Library of The Museum Of Modern Art, The Schlesinger Library on The History Of Women at Radclyffe College, the Labadie Collections and the Lesbian Herstory Archives. 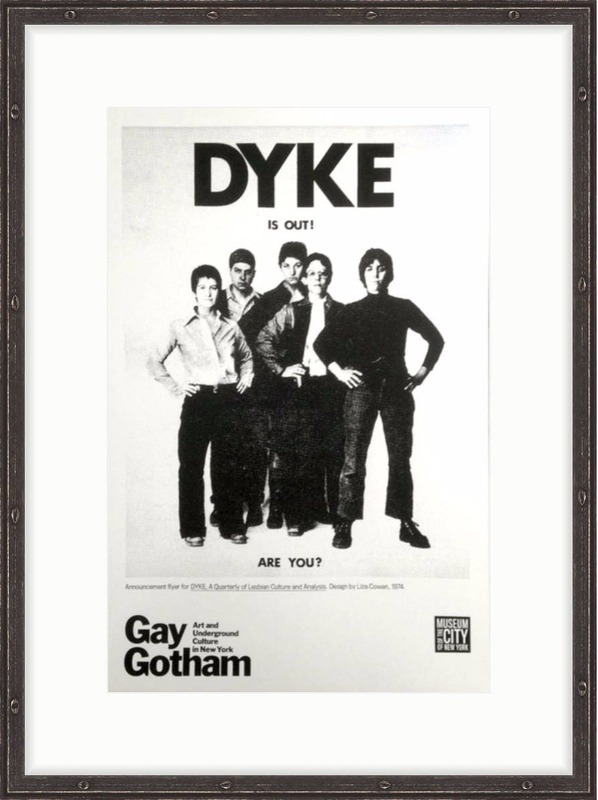 DYKE A Quarterly was featured at The Museum Of The City of NY, in an exhibition called "Gay Gotham: Art and Underground Culture in 20th Century NY." Great item, shipped fast, wonderful & responsive seller.